Originally from Argentina. 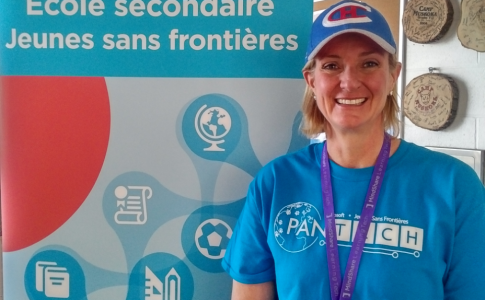 Always worked in the technology field, for many years in the private sector and for the past 6 years in Education. Holds a BS. of Computer Science and MBA with focus on Project Management. Has been a PMP for over 12 years. 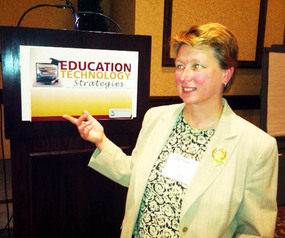 Passionate about the impact of technology in student achievement and in support of students with special needs. 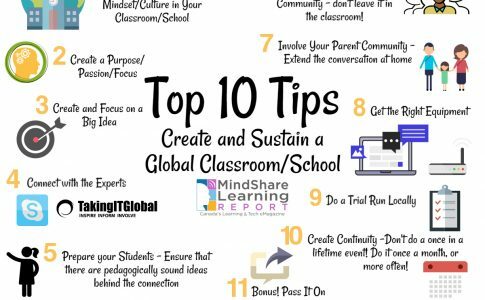 Top Ten Ways to Create and Sustain a Global Classroom/School.